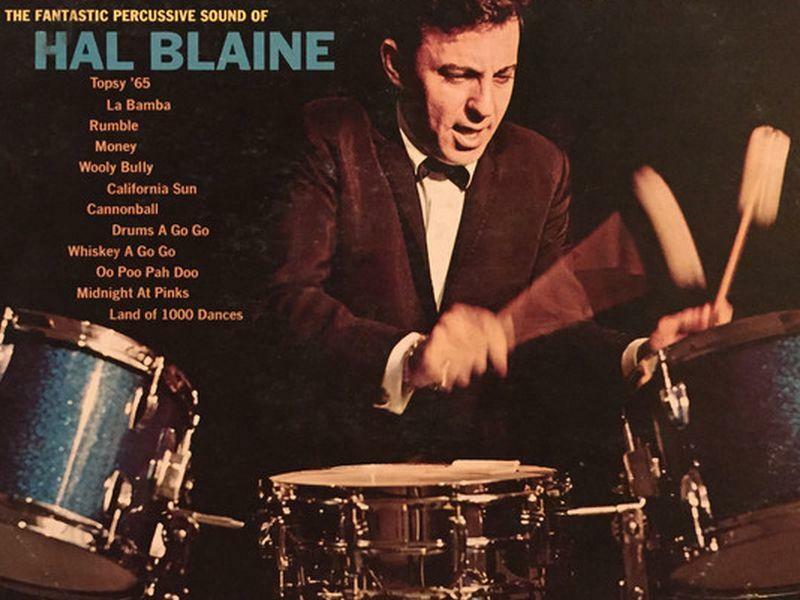 Hal Blaine is 90 !! Best drummer in the world! Wrecking Crew! Like Mel Taylor of The Ventures, a fantastic drummer, but one that always played to serve the song. Ninety! Damn. Happy Birthday, Hal, and many more!